Four industry leaders will launch their drive for better retrofit standards across the UK at Ecobuild next week with a pledge to assure the post-retrofit performance of traditional solid wall buildings. Built on the new Better Retrofit Partnership’s structured approach to whole house retrofit, the pledge uniquely covers performance not only in energy but fabric durability, environmental impact, usability, and occupant health and comfort. This is the first such comprehensive assurance scheme in the UK for retrofit projects. 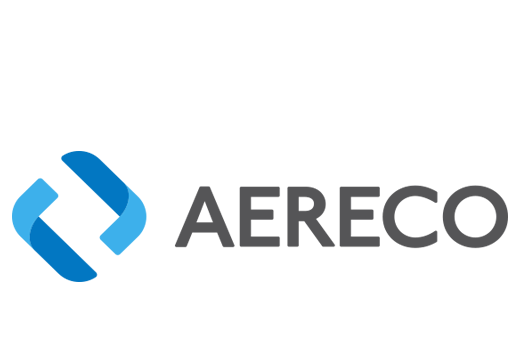 The Better Retrofit Partnership has been founded by Aereco, Baumit UK, Natural Building Technologies and Parity Projects, all market-leading experts in retrofit. Their partnership offers a one-stop shop for estate managers and social landlords looking for a joined-up approach to retrofit, saving time and money. It provides high performance, lower risk solutions for traditional buildings, focused on health, energy efficiency and long term value. “Currently, many of the monitored retrofit projects are failing to meet their performance targets as ‘improvements’ in one area have damaging and unintended impacts on another. “There is a better way of working together – a whole house approach which delivers better retrofit through a holistic understanding of the relationships between energy, health, fabric, ventilation and user behaviour. “Having a fully integrated process with appropriate quality control, right from the initial survey and specification through to post-occupancy feedback, is the only way to achieve an assured level of thermal performance, indoor air quality, fabric durability and occupant health, comfort and satisfaction. Performance is measured using a combination of survey-based modelling and pre and post-completion testing, in the form of thermographic and airtightness testing. Ongoing monitoring and feedback, including internal temperature, relative humidity and occupant surveys, provide additional performance evidence. The methodology and metrics are fully declared, transparent and based upon current best practice and scientific understanding. Throughout Ecobuild, which runs from 4-6 March, the Better Retrofit Partnership will be providing technical demonstrations of its innovative approach to healthy retrofit and will be providing free consultancy advice to architects and social housing clients considering refurbishment projects. Find the partnership in the North Hall at N552/553. 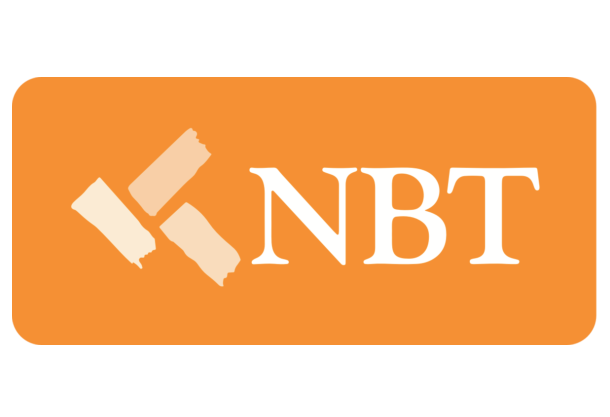 NBT are a leading distributor of thermal performance products and solutions that provide; thermal, moisture, acoustic and overheating control.